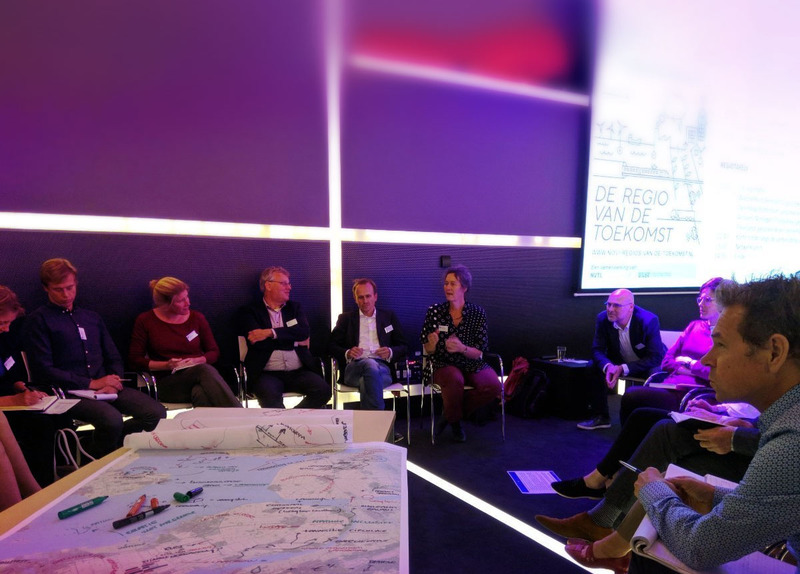 Bureau B+B contributes to ‘De regio van de toekomst’. What will the Netherlands look like in the future? Constant developments in the areas of economy, mobility, urbanization, climate and soil quality ask for sustainable interventions. Therefor a national vision for the environment (NOVI) is currently being developed by the Dutch government. 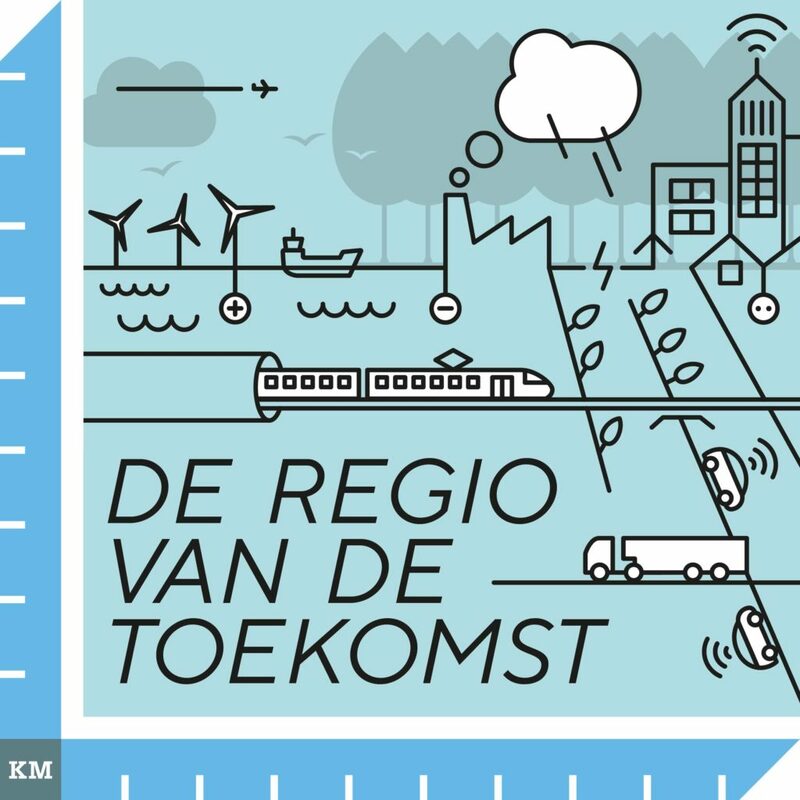 ‘De region van de toekomst’ translates this vision into four regionally defined spatial assignments that are of great importance to the future of the Netherlands. Landscape Architect Tim Kort of Bureau B+B is part of the team that will give shape to Flevoland.